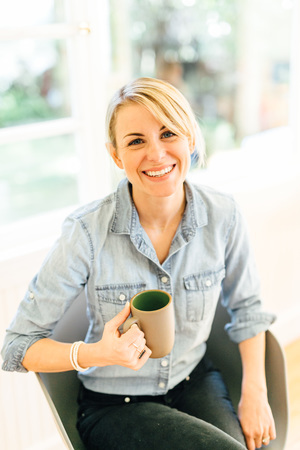 I love writing these “favorites” posts….it’s so much fun to share what I’m currently digging with you guys! 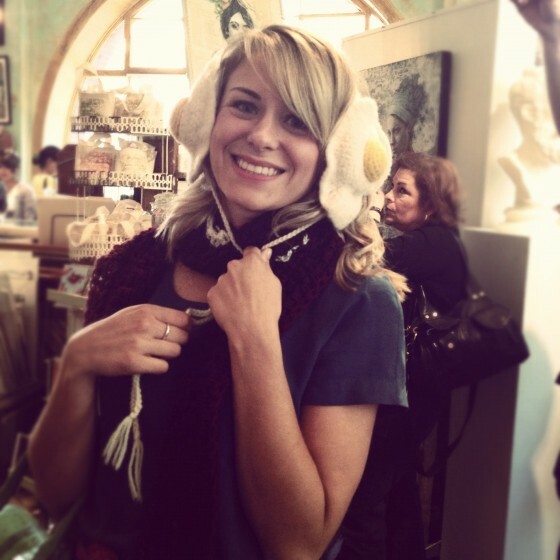 Like…..these fried egg earmuffs (available at the SCAD store). And yes, that is definitely a bacon themed scarf around my neck. 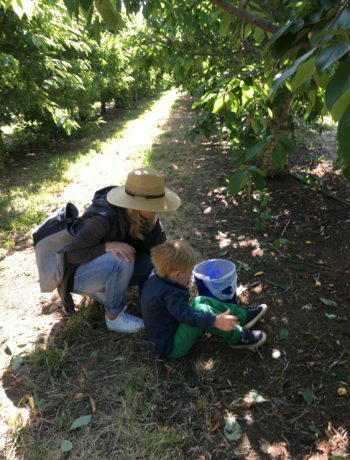 Okay okay…here’s what I’m really loving this month! Tom’s natural burlap ballet flats (see top photo). Hint: order a size down! I ordered a whole size down and they are a teeeeeny bit tight but wearable. I should have ordered a half size down instead, though. I love them and they go so well with everything from skinny jeans to sundresses! This book!!!!! It was AMAZING…as in, I read the entire thing on a flight from San Francisco to Atlanta last week. I enjoyed her first book, but honestly loved this one even more. You must read it! 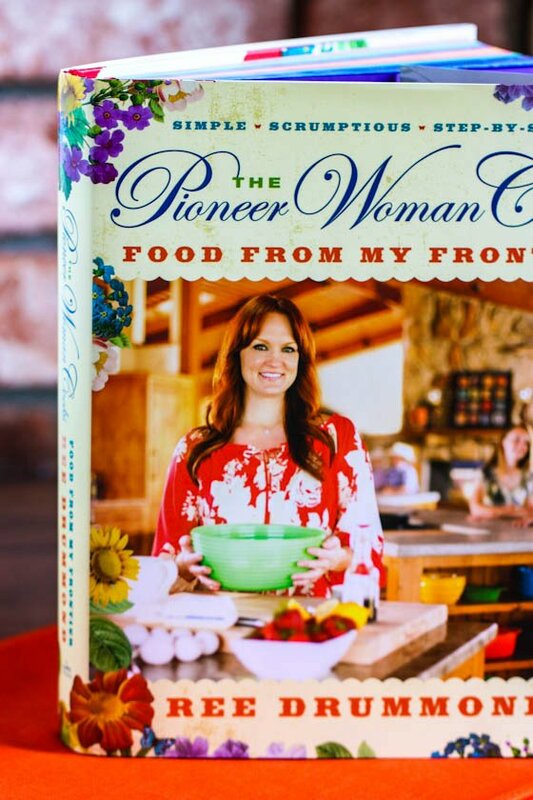 and, while we’re talking books…can we chat for a sec about Ree’s new cookbook?! She was sweet enough to send me a copy (blush) and it’s really just fantastic….the photos, the little stories…I love how Ree’s fun personality just shines through the whole book. Plus, it’s just darn pretty! Tarte LipSurgence lip tint in “Amused” (hot pink!). This was in my March Birchbox and is seriously one of the best lipsticks I’ve ever worn. It hydrates and adds gloss on top of long-lasting color. To me, getting that alone is worth spending ten bucks a month on Birchbox! This springy soup. I posted this recipe a year ago and just love the greenness. 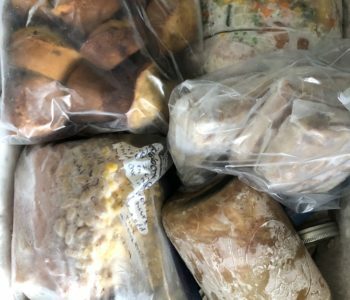 I’m planning on making a big batch to last a week’s worth of lunches tomorrow. Top this soup with a big squeeze of lemon and lots of Parmesan! These brie and cherry pastry cups! Mom made them for an appetizer last night and I don’t even want to tell y’all how many I ate…let’s just say I didn’t exactly “share”. We’ll leave it at that. Thanks, Kelly, for providing such a tasty recipes— I we loved them! 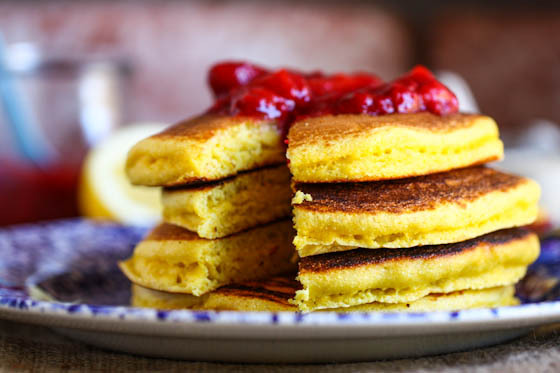 C-c-c-c-c-c-cornmeal pancakes! Did ya miss ’em? 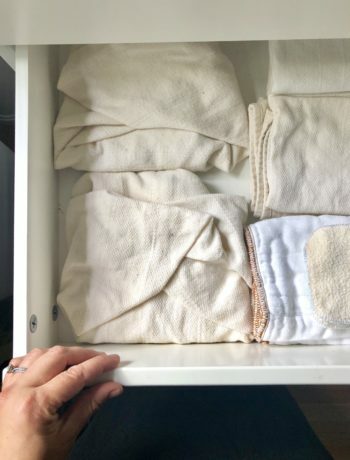 I posted them here and then Maria re-posted them on the Tasty Kitchen Blog (Maria and I both are Tasty Kitchen contributors and it’s our job to pull super fun recipes from members and feature them with step-by-step photos for the blog—I was honored she chose mine!). I’m addicted to these pancakes for weekend breakfasts now and yes, they totally freeze well! This dress from Madewell: it really does go with everything and is super comfy to boot. Oh a faves post! how fun! Ahh, I’ve been wanting to join Birchbox for awhile now. I think you may just have convinced me to take the plunge. Hey jenna! Thrity has a few other books too. I forget the names at the moment but they are out there. I loved the space between us so I will have to get her new one! hidden wives is SOOOOOOOOOO good! I just finished it the other day! I was SO excited when I saw Toms was coming out with ballet flats. Good to know about the ordering a whole size down! I went to try on some Toms and since I’m a size 5, it was still a little too big for me. I tried on the spring release with the floral print. I wanted to cry when it kept falling off my heel. That dress is adorable. I love the shapeless looks these days, they are so carefree yet classy at the same time. I love it when you do posts like this. I just ordered the lip gloss and printed out the recipe for the corn cakes. Thank you! Ree’s new book is one I am excited to check out…and those egg ear-muffs….Too CUTE! Too funny you posted that link to the polygamy book – I just thought to myself the other day that I need to stop reading so many polygamy stories! I’m on book #3 (which I think is the last) of the Righteous series by Michael Wallace. Great stories & very well written – you should check them out! Happy Saturday! Great favorite list! 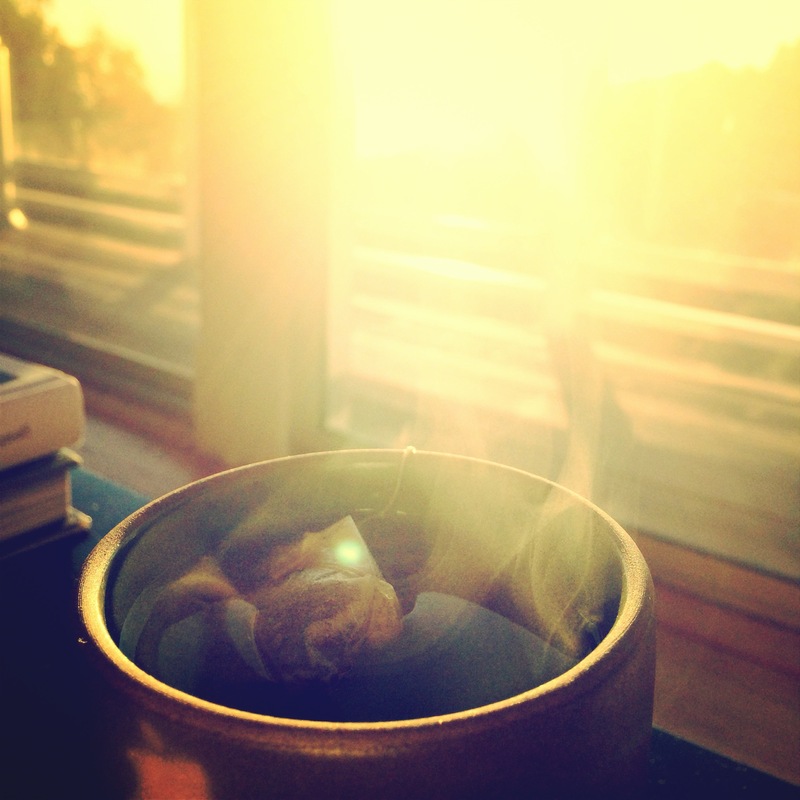 I love seeing what your reading, eating, cooking, gives me great ideas. Can’t wait for that burger!! I love the book recommendations, thanks! I’ve been looking for something new to read. Love this post. And thank you for the book recs. That last one, about polygamy, looks so interesting! I was ready to buy some Toms and then the bf beat me to it. I’m afraid to be shoe twins. I’m stuck in a dilemma! Yess!! Someone else obsessed with depressing polygamy tales. I thought I was the only one. I absolutely love everything from Tarte. It’s such a great line of makeup and I love that it’s all natural! I can’t wait to checkout all the book recs! I just got Ree’s book, it was waiting for me when I got home this week from traveling for work and I’m so excited to sit down and read through it. The pictures are so captivating, I know the recipes will be even better! I must have those Toms!! So so cute! Fantastic! I want those egg ear muffins. SO cool! Me love those shoes too. I do share your addiction for polygamy books ~ that one’s going on my list ASAP!! Those ballet flats look like exactly what I’ve been looking for! Are they really narrow though? 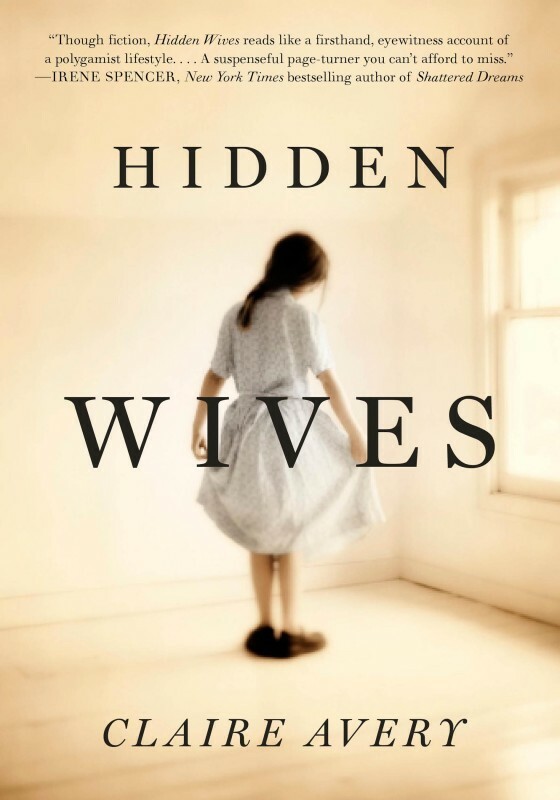 I’m kind of (okay, really) intrigued by ‘Sister Wives,’ so I think I might like Hidden Wives! Yeah, I ordered a full size down on my Toms and while they hurt for about the first 4 days, they now fit PERFECTLY! This soup looks wonderful! Perfect for those still cool spring days. And I love the ballet flat TOMS. I’m thinking about buying a pair for my wedding shoes myself. Love the Toms ballet flats! I didn’t know they made this style and now I’m totally wanting a pair. I remember that spring soup…it caught my attention last year and did again today. It looks positively scrumptious. Cheers! 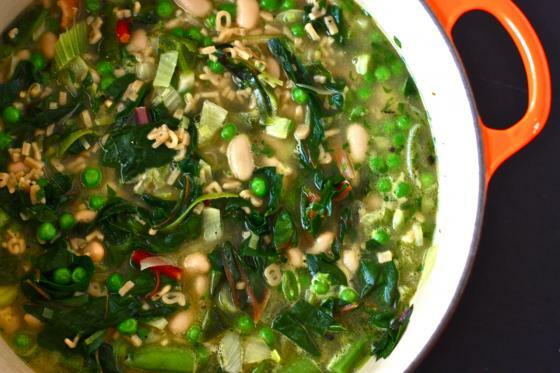 Your springy soup looks so fantastic! I LOVE those flats! I’d heard they were coming out with them but am so happy to see how cute they are in person. Must get on that. Great favorite list. I need a cross country flight to catch up on my reading list. I’m buying those Tom’s ASAP! LOVE! Love this! I’ve been DYING for some Toms!!!! Thank you for introducing me to those tom’s flats. They’re wish-listed. Also, I’ve been dying to get my hands on PW’s book. I’ve been hearing such fun things about Birchbox lately…Very tempting! 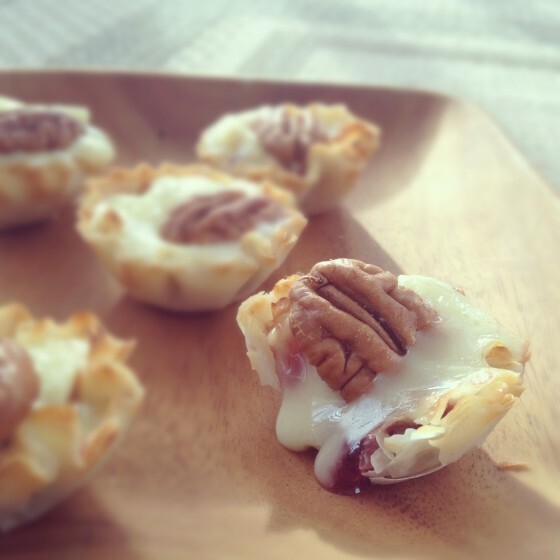 Those brie and cherry pastry cups look divine — are those our Mini Fillo Shells? The original recipe seems to call for puff pastry, which is different than fillo, but your version looks even better. In any case, we’re going to add them to our Pinterest favorites. 🙂 Feel free to connect with us there. yes indeed! I love the mini fillo shells! Jenna you have me hooked on Madewell! Getting ready to order my first dress now! Any comments on sizing? Similar to J.Crew? 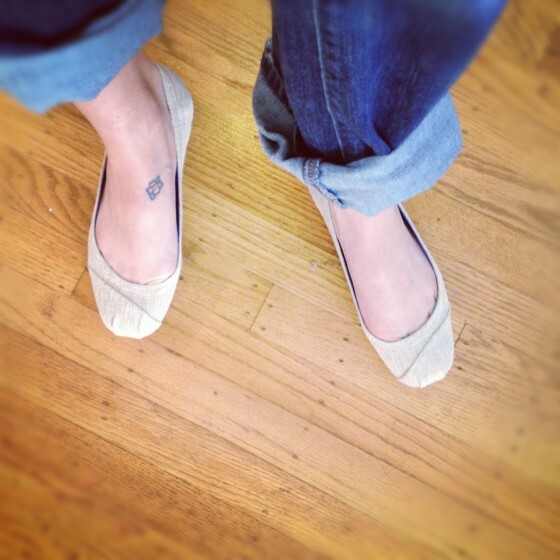 I am digging the Tom’s ballet flats – but I can’t ever find my size in the ones I like! Will have to keep stalking them, haha. I was late to a POTLUCK last fall because I was laying on my floor until I finished Hidden Wives…just couldn’t get up until it was done. Then I had to explain I was late b/c I was addicted to a book about a polygamous cult. Yeahhhh…. 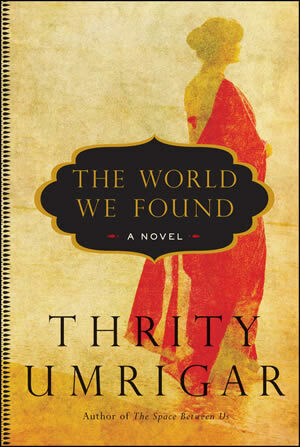 Just finished reading The World We Found. I can’t thank you enough for recommending it! So good, I can’t wait to read her others! You just introduced me to another great author, which I am always looking for. I ordered both of these books on your recommendation and just finished Hidden Wives last night. I’m currently living in Utah and have developed an intrigue in the fringes of LDS – it is fascinating. Anyway, the book really touched me. I was completely blown away when I read about the author/s – did you realize that the two sisters had grown up similar to that story?